Enjoy nature’s beauty at its finest in your very own inexpensive, private cottage just inches from the beautiful water of South Manistique Lake in Curtis, Michigan! Avoid the boring hotels and relax amidst the beautiful, changing Autumn colors at our secluded, family-owned resort. While you’re at it, toss out a line and catch a monster fish! 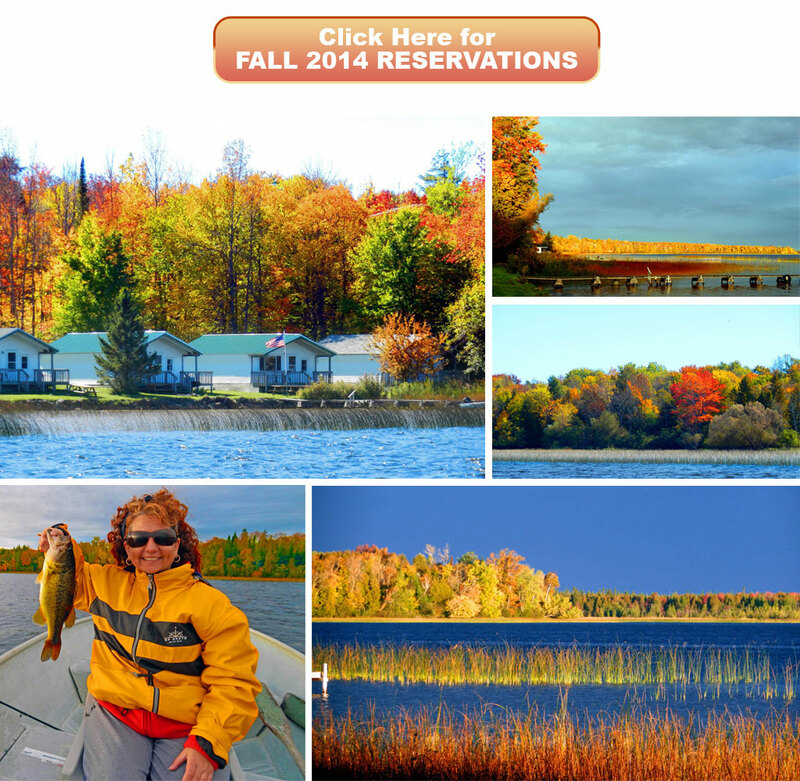 The peak time to see the Upper Peninsula’s Fall colors is in late September and early October. Fortunately, we still have a handful of cottages available for you to rent! For your reservation, please call us at 906-586-9474, email us at info@upresort.com, or visit our reservations page to book online. For more about our resort, please feel free to browse our website or call us anytime! Like us on Facebook and receive a 10% discount when you reserve online by clicking the button below.